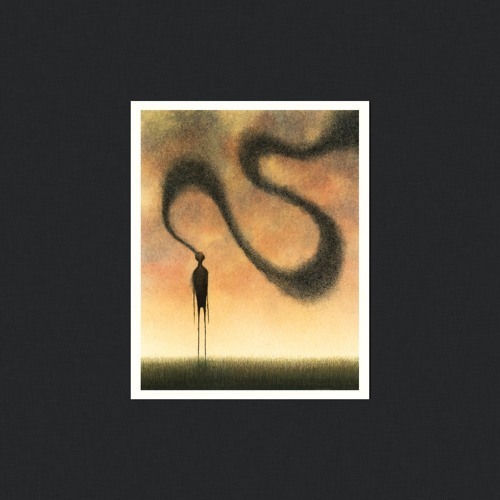 Artist: Eluvium Title: Confessor Album: Life Through Bombardment Vol. 2 Release Date: December 18, 2015 Pre-Order: shop.temporaryresidence.com/trr260 Life Through Bombardment Vol. 2 collects every Eluvium recording made since the release of the first Life Through Bombardment set back in 2009. Packaged similarly to the first set -- a library-style clothbound hardcover book with seven distinct sleeves featuring new original artwork by longtime collaborator Jeannie Lynn Paske -- this is the first time these recordings have been released on vinyl. This awe-striking, super-deluxe set includes the albums Similes, Static Nocturne, and Nightmare Ending, as well as the b-sides, remixes, and bonus tracks that accompanied them. Also included is Wisdom For Debris, the rare album that accompanied Paske's art book of the same name, and finally Curious Things, a full-length bonus album of rare and previously unreleased material recorded from 2009-2015. As with the first (long out-of-print) volume, Life Through Bombardment Vol. 2 is strictly limited to 1,000 copies. Each is hand-assembled and hand-numbered, and includes a removable library card signed by the artists. PACKAGE INCLUDES MP3 DOWNLOAD OF ENTIRE 7xLP COLLECTION © 2015 Temporary Residence Ltd. So sad that I missed the first LTB, and I don't have a record player, anyways.